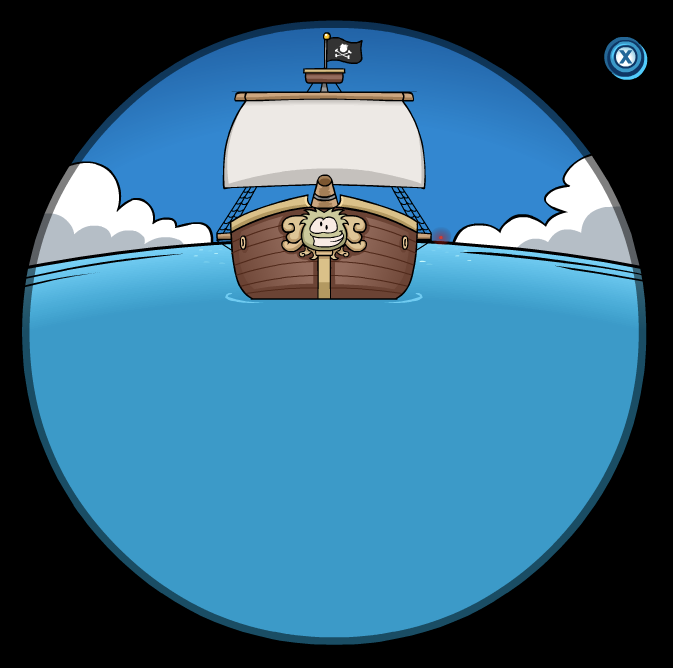 Club Penguin Cheats by Mimo777 Club Penguin Cheats by Mimo777: Club Penguin: Rockhopper! Our buddy Rockhopper is making progress towards the Club Penguin island! What kind of sweet medieval things do you think he'll bring! ?